As someone who has been active in the fitness industry for ten years, I am here to shift the conversation around movement, food, and body awareness. Self care is not a path to perfection or manipulating the body to do things against its ability. No diets. No shame. No deprivation. No harsh criticisms. Move how you want to move, feel what you need to feel. Fall down and pick yourself back up. Learn how to forgive yourself and find true self love as you are. It’s time to move your body because you love it. Let’s find movement that you look forward to doing. 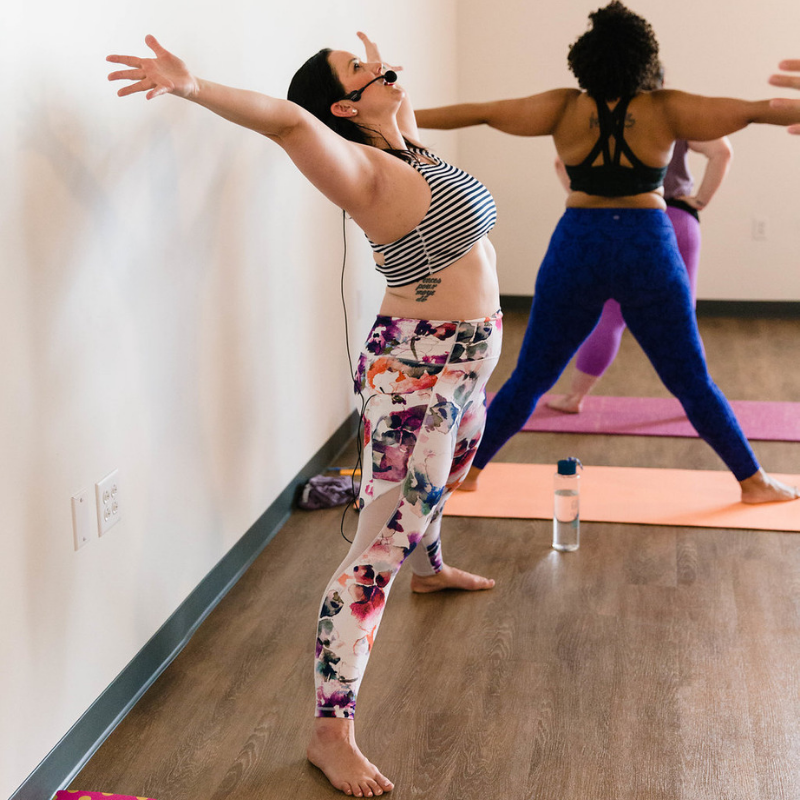 What would it feel like to choose a movement practice as a form of self love instead of manipulating your body to fit a “standard”? Spoiler Alert: It feels radical, bold, and totally worth it. Let’s reframe how we think about how we approach movement. I’m here for you. If you have something specific you want to dive deeper into, email me your questions: connect@debidarnell.com Let’s connect! Sign up for my newsletter for conversations around movement and to be the first to know about new classes and events. I respect your privacy. I also respect your inbox! No one likes a bazillion emails. I’ll pop in and say hi and only give you the good stuff. Plus, you can always unsubscribe if you need a minimalist approach to your inbox-totally get it. I’m still here for you.